Leading Manufacturer of table dusting machines from Pune. 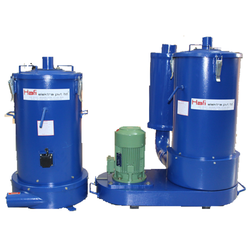 Our firm is involved in manufacturing and supplying a huge range of Table Dusting Machines. We design the given product following industrial standards by making use of best quality material and modern technology.